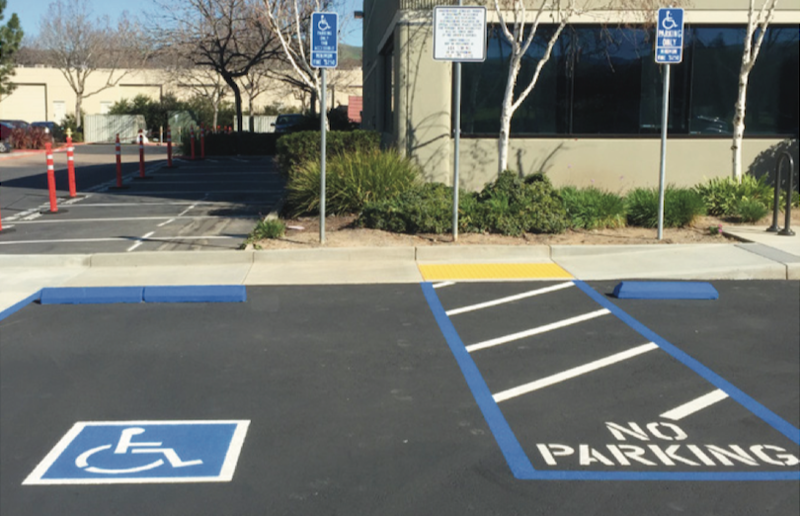 To ensure that public facilities and programs are fully accessible to all residents and visitors, the City of Santa Clara is embarking on a comprehensive evaluation of its portfolio of existing public facilities and right-of-way areas for compliance with the Americans with Disabilities Act (ADA). Additionally, the evaluation covers all public programs, policies and services, such as access to the City’s website, to make sure that these common goods are user-friendly for everyone. The effort didn’t arise from concerns about any specific facilities being non-ADA compliant, however with the passage of time older structures can fall behind the latest standards. The list of facilities to be evaluated numbers over 50 of Santa Clara’s public areas such as parks, sports fields, emergency services buildings and cultural destinations. The right-of-way elements to be examined include sidewalks, curb ramps, crosswalks, traffic signals and intersections, pedestrian bridges, and trails. Before any improvements can be made, an extensive evaluation process must be undertaken, which is called the ADA Transition Plan. In addition to City staff, an external consultant is aiding with the evaluation process along with input from the general public and ADA Committee. The committee is made up of community members and organizations such as the VIA Rehabilitation Hearing Loss Association of America and the Silicon Valley Independent Living Center. An introductory meeting for the ADA Transition Plan project was held on March 14 and a public outreach event will be held on April 11 at 6:30 p.m. in the Central Park Library. Though dates have not yet been specified, the outreach meeting will be followed by another similar event, an ADA Committee meeting and a City Council meeting. Details about the upcoming meetings can be found on the City’s website. According to Falguni Amin, principal engineer at Public Works, the first time the City conducted a similar comprehensive evaluation of accessibility was in 1993, subsequent to the passage of the Americans with Disabilities Act in 1990. 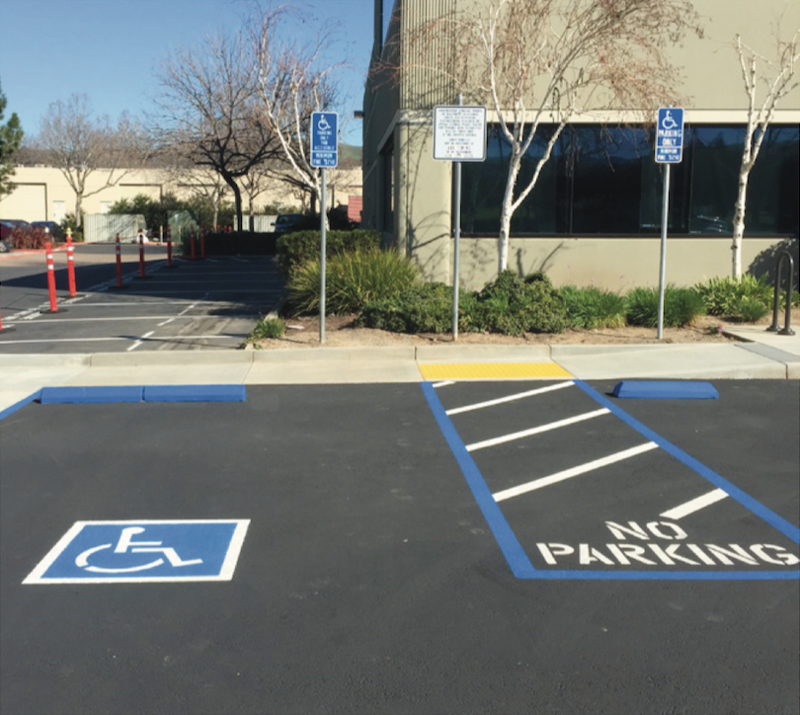 Although recently constructed buildings are all up to current ADA standards, the Department of Public Works has had to make small-scale improvements over the years. For example, starting in 2017 the door knobs at City Hall were updated for ADA compliance. The evaluation phase of the project will likely continue until August and provide detailed accounts of any barriers to accessibility in the public sphere. The public outreach and stakeholder engagement phase is scheduled to continue until February 2020. A final draft of the evaluation report should be ready for possible adoption by City Council in February of next year. With the report in place, a budget can then be drawn up to fund the various potential improvement projects, the full scope of which won’t be known until the evaluation is complete. Who is doing your assessment work on the pathways?